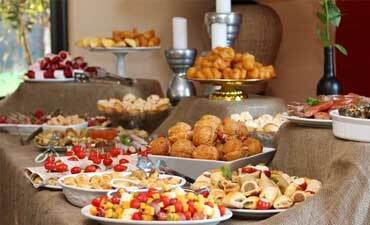 Perfect for special functions, weddings and conferences. 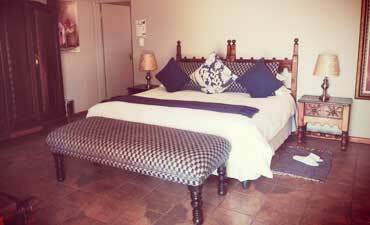 At Daisy Country Lodge, you will be able to unwind and relax - with our spacious and comfortable rooms. 30 April 2019 to 7 May 2019 for some renovations. 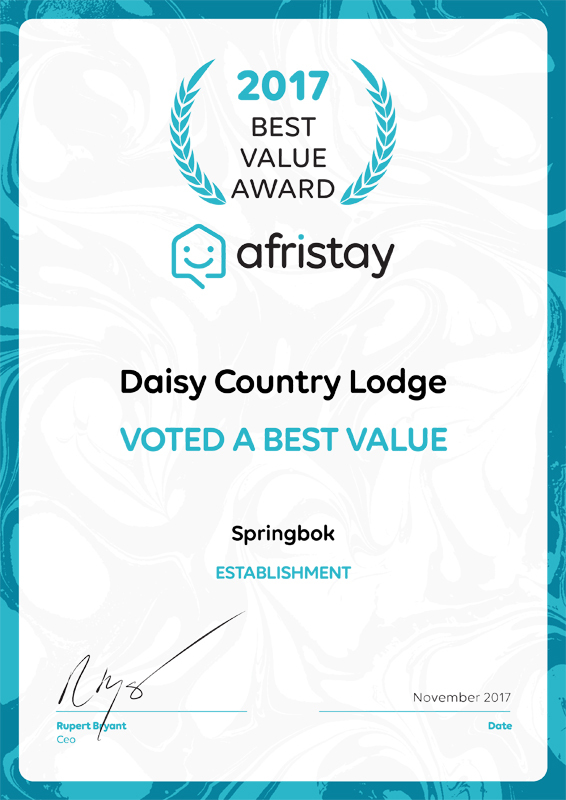 We are only one hours drive from the Namibian border and nearly half way between Cape Town, RSA and Windhoek, Namibia - making Daisy Lodge the perfect stay-over. With lots to do and see at Daisy, Springbok and the surrounding areas, this is a destination worth visiting over a few days. With lots to do and see at Daisy, Springbok and the surrounding areas, this is a destination worth visiting over a few days. Bring the kids for a relaxing break in a farm style environment, where you can take walks in the surrounding Koppies, cycle, ride horses or run freely in the valleys. 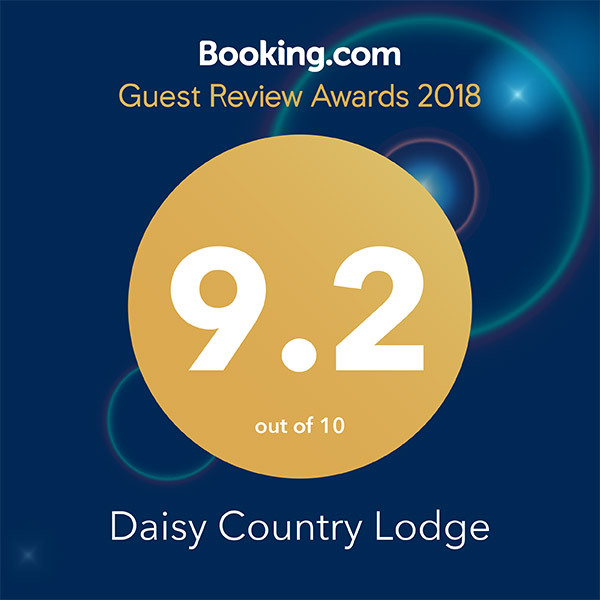 With magnificent views overlooking the Koppies and Valleys, Daisy Country Lodge is truly an oasis in this semi desert area. Namaqualand is known for its spring flowers, rare succulents, unique indigenous plants, rich history, hospitality, unreal rock formations and the Richtersveld. We are only one hours drive from the Namibian border and nearly half way between Cape Town, RSA and Windhoek, Namibia. With lots to do and see at Daisy, Springbok and the surrounding areas, this is a destination worth visiting over a few days. Bring the kids for a relaxing break in a farm style environment, where you can take walks in the surrounding Koppies, cycle, ride horses or run freely in the valleys. After a day full of fun and adventure, you can relax at our pool or just enjoy the brilliant stars and fresh unpolluted air. This picturesque establishment is wheelchair friendly. 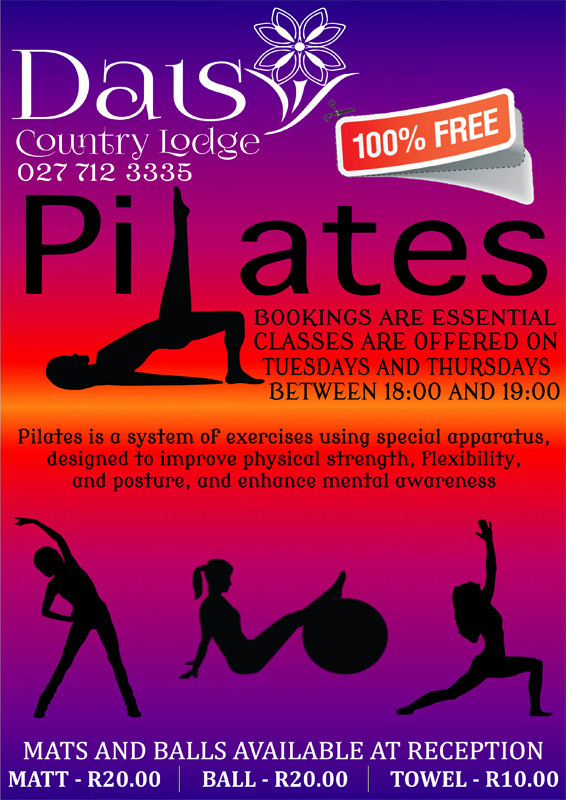 We are situated 2KM outside of Springbok in the heart of Namaqualand on 25 Hectares. Springbok is the capital of Namaqualand and the administrative, commercial, farming and industrial centre of the area, with most of the major banks, retail stores and a new shopping centre to open soon. There are good restaurants available and a well developed tourism infrastructure. Attractions nearby are Goegap Nature Reserve; Blue Mine; Monument Koppie; Smelting furnace dating to 1871; Synagogue and Old Cemetry dating to 1860. Book 2 Nights and receive a Bottle of Wine. NOT APPLICABLE TO GUESTS STAYING ON ACCOUNT. 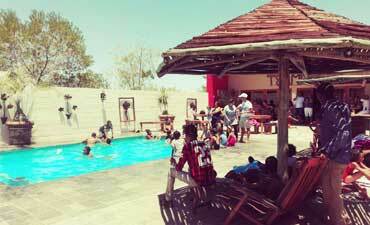 Kids under 5 years old stay for free. 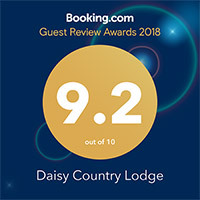 Click on the below button to check availability and book online. 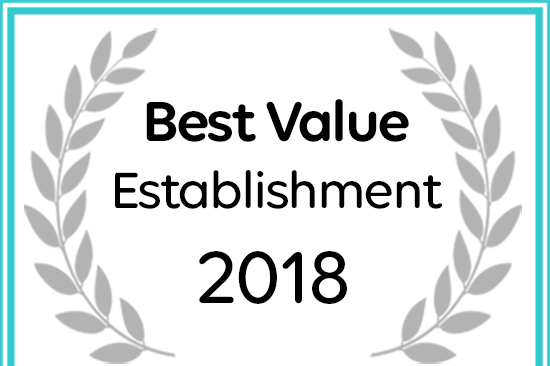 Daisy Country Lodge has received a Best Value Establishment award.